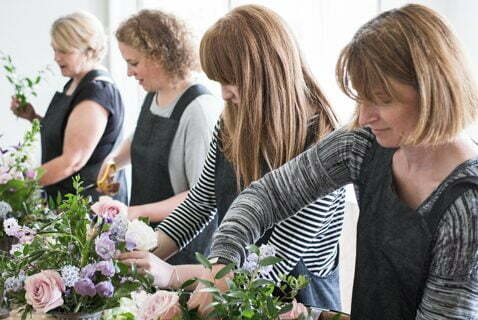 Its all about fun.... whether it be a vintage bouquet, a flower crown or a table centre - the Tallulah team can tailor make a class fit for your group. 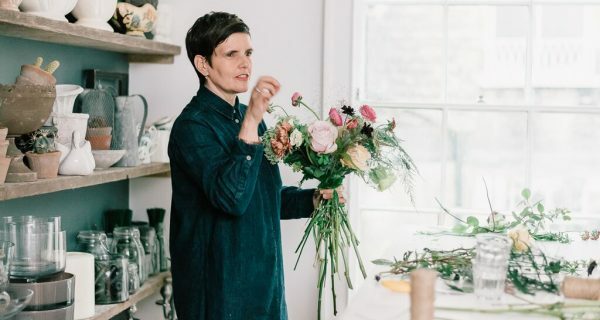 Demonstrations are an enjoyable way to emerge yourself in the topic of floristry and can be themed to suit your requirements. 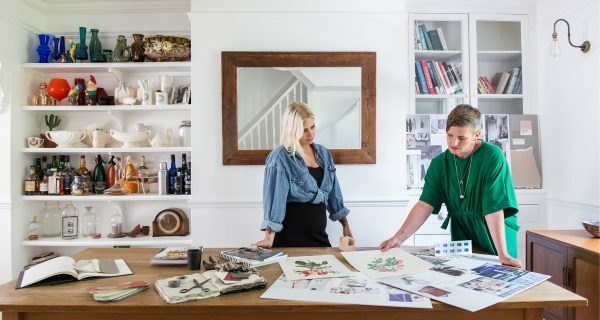 It may be your company is just in need of some training or inspiration, or that you need new ideas to help to turn your shop around, but at times being onsite is a great way to work through these ideas.